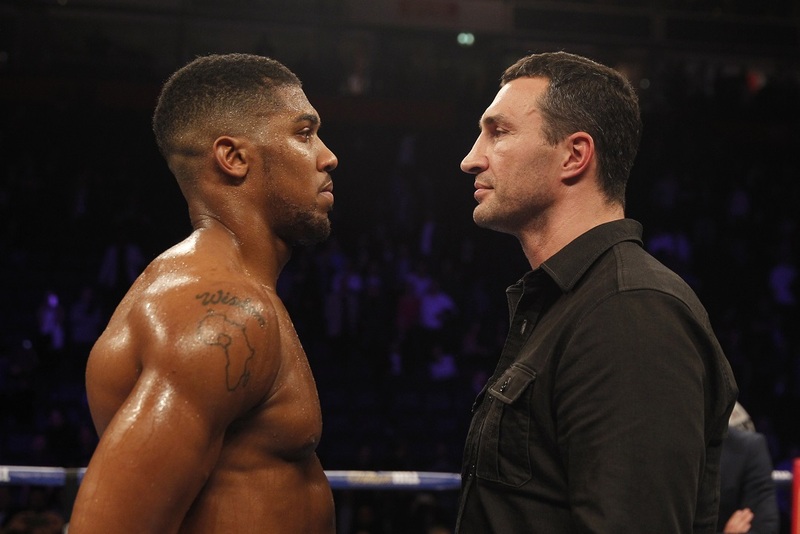 Anthony Joshua MBE will face former World ruler Wladimir Klitschko for his IBF World Heavyweight title and the vacant IBO Championship as well as the WBA Super Championship on April 29, 2017 at Wembley Stadium Connected by EE, live on Sky Sports Box Office. “I’m so happy to get this fight made,” said Joshua’s promoter Eddie Hearn. “It is the biggest Heavyweight fight in the last decade and a fight that will belong in the legacies of both fighters. It’s the young lion against a legend of the sport. “Many felt AJ would not take this challenge and that it’s too early for him but he wants to test himself and give the fans great fights. After all, isn’t that what you want to see? The risk, the dice being rolled, the 50-50 fights that will excite and ignite the World of Boxing. Bernd Boente, Managing Director of Klitschko Management Group said: “I’m very happy that our teams make this mega event happen and that three belts are on the line. Two Olympic Super-Heavyweight Champions facing each other.